This year is my 40th/10th (leap day baby) birthday. I decided I wanted something epic. For years the plan had been to go to Tibet to chill with the monks, but with the addition of a child on the scene, I realized that the chill in February might be a bit too much. Instead, our sights turned to Africa, one of only 2 continents I have yet to step foot on. And so the planning began! I’m not one to shy away from destinations because they are ‘difficult’ or ‘dangerous’, but we definitely have felt the odds stacked against us more than once in planning this trip with a child. 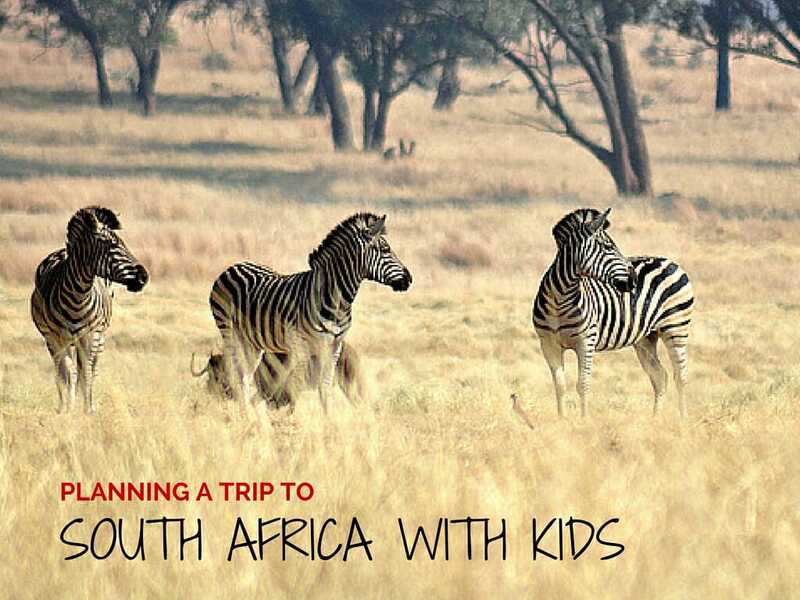 Here is some of what you need to know when planning a trip to South Africa with a child. Years ago I told a friend of a friend that I couldn’t wait to take my son to Africa on safari. She balked at me and admonished me for half an hour about how irresponsible it would be to take a child there and “ruin” someone else’s trip. I was horrified that someone would think that bringing a child would be tantamount to ruining a trip for others. Turns out, she isn’t the only one who believes that small children shouldn’t be on safari. Many safari and game reserves do not allow children to stay at their resort or participate in game drives until they are of a certain age. As we began planning our trip to South Africa, we quickly came upon this hurdle. Many hotels require children to be at least 12 years old to stay at the resort and/or participate on the game drives. Several higher end resorts at private reserves have a lower age limit of 6 years old. 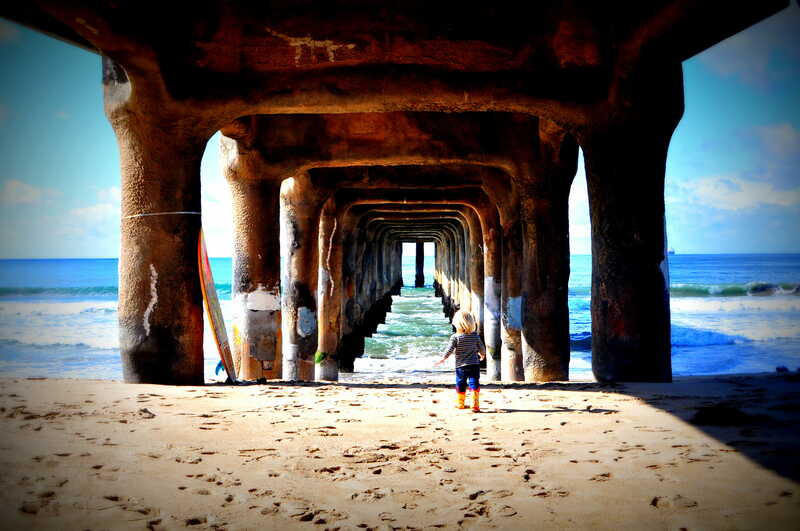 Given that our son will be only 5.5 at the time of travel, we were left with very few options in any price range other than luxury. If this weren’t a special birthday where we actually wanted to be on safari on the actual day of my once in 4 years birthday, I would have tried to wait until my son was older than 6 to give us more options and to enable us to do it a bit cheaper. But you know, you gotta do what you gotta do! It is possible to go to some hotels with children younger than 6, as long as you don’t plan on them joining you on safari. If you want your child with you at the hotel and on game drives, some hotels will provide you the option of hiring your own private vehicle for each day of your stay. It’s a great option, but also a greater expense. Another challenge faced when looking to go to Africa with children are the potential health risks. Malaria and yellow fever being the big ones. This left us with a decision about how important it is to visit areas that are either malaria free or that require no additional vaccinations. For our trip to India 2 years ago, my son had a horrible experience with an adult sized typhoid needle in his tiny 4 year old thigh(s). Given that trauma, his only request was that wherever we went this year, he didn’t want to get another shot. Understood and respected. This meant that much of Africa was off limits, specifically one of the countries high on our list (Kenya). The second decision regarding health was whether we were willing to go to regions with high rates of malaria. After living and traveling in India for a decade, we are well accustomed to the risks of mosquito borne diseases. However, the unknown of Africa and the constant media reports of malaria in Africa can’t be erased from my worrying mind. I have only taken malarial tablets once and it was horrible. I was not sure I would be willing to subject my 5 year old to this. Our pediatrician didn’t seem to think that we *had* to take malarial pills, especially since we lived so long in India and never took them. She suggested that we take a prescription for Malarone, one with the least amount of side effects and the only one available for our son’s size and age. So the decision was made. We would take the risk (and the precautions) and go to an area with a high rate of malaria – the area around Krueger National Park. This is also the place where you are most likely to spot the greatest amount of animals. Speaking to other travelers and researching this further, I found that one of the best ways to prevent mosquito bites is to spray your clothes with permethrin prior to arrival. Using this spray protects you under your clothes for up to 6 washes by actually killing some bugs that land on you and preventing others (like mosquitos) from even getting near you. This sounds like the best method of prevention in that we can spray our socks, shoes, hats, etc. Otherwise, another option is to purchase clothes specifically treated with bug repellent. This is a great option, except these clothes are expensive and do not offer the same level of protection you can get from having all of your clothes sprayed. In addition to the spay, we will also do what we have always done and have our son wear these spiral mosquito repellent wrist bands on his wrists and ankles at all times. Another important factor to consider when traveling to South Africa with children is the newly instituted entry requirement law. To take a child into/out of South Africa, all visitors are required to have the child’s original unabridged birth certificate that includes the names of both parents. Initially this proved worrisome to me as my son was born in India and we have very limited copies of his birth certificate. It’s not the best situation to travel with an original birth certificate, but we will have to keep it safe with our passports. Regardless, it’s important that travelers are aware of this requirement before they set off to the airport where they could be turned away before boarding the flight. One of the tricky parts of booking a trip to South Africa is dealing with the abundance of connections that must be made if you plan to go on a safari. Once you fly into the international airport you have to figure out how to get to your safari camp. Many safari locations are 5+ hours from Johannesburg by road or 2 hours by small plane. These transfers are often not cheap, nor negotiable. Once there, you then have to deal with your onward flight to the next location. I tend to be one who likes to do things myself for maximum flexibility, but I am starting to see the benefit of booking a trip to Africa through a tour operator. If this is a trip you are considering, as a first stop, I would check into family friendly tour operators (Rhino Africa and AndBeyond are two popular tour groups) to see what kind of program they can offer and at what cost. If it feels expensive (which it will, trust me!) you can then move on to doing it yourself. Internal flights within South Africa are actually quite reasonable as there are several low cost airlines (Check out TravelStart to check fares for local airlines). The greatest expense comes when you need to fly into private airstrips. The cost of the these flights are non-negotiable for the most part. Some are offered through the hotels which occasionally have specials of reduced or free airfare with a certain number of nights booked. Look for these specials when researching accommodation options. It is also possible to hire a car and drive yourself. This would have been our preferred option had we had more time to leisurely make our way to our safari. This is just the start of planning a trip to South Africa with kids, but the struggle of making it work will be worth it when we arrive and see the amazing wildlife! Stay tuned for our upcoming adventures! Taking the kids on a Safari has been on our list but you are right about the connections and getting to the actual lodge is so daunting, Thanks for the info, saving this post! It sounds like there are so many things to consider visiting South Africa with a child. 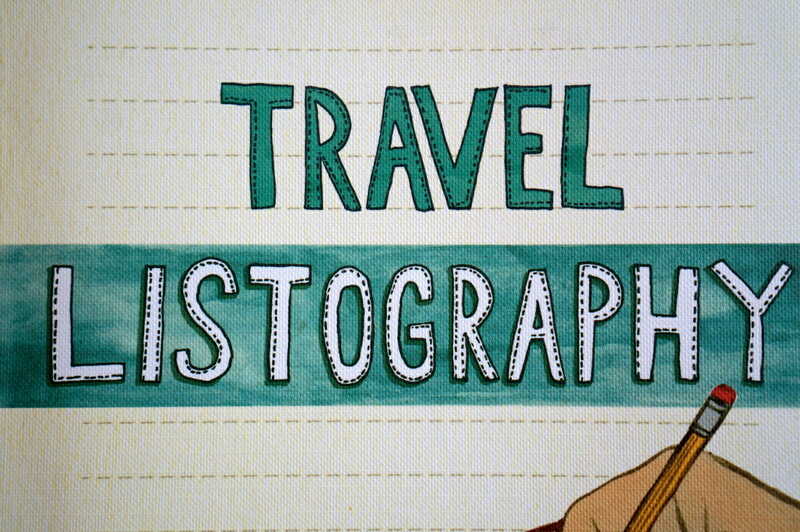 I am all for planning a holiday myself but I may consider using an independent travel agent in this circumstance that can offer good advice. Have fun whatever you decide to do! We have done it all by ourselves, but I think next time I will definitely get an agent.. It’s definitely cumbersome doing it yourself from so far away! Why do you think they won’t acclimatize? Kids are more adaptable than most adults I’ve found. For us, my son has lived and traveled in India, which seems to be a much harsher environment than South Africa!! Wow! I had no clue there were so many complications. It’s interesting to see how strict they’ve gotten with bringing kids in and out of the country. I’m curious if they’ve had troubles with people taking kids there during custody battles and such. Overall, some great tips for people looking to travel to South Africa. Thanks for sharing. I think there have been a lot of problems with trafficking. I believe it’s been the law for a while, but they are now strictly enforcing it. When I went on a safari I saw plenty of children and it’s the best form of education for them. I’ve the number of times I’ve shown my safari videos to my nephews (5 and 8 years old). They love it! How can anyone even think of admonishing you for it! Thanks!! Yes I agree, I know many people who have taken their kids. And you are right my son is more into seeing the natural world of wild animal kills than I am!! wow! so much to think about when traveling with the little ones and they are very lucky to have you covering every base. because I have never been to any dangerous areas, i am wondering what did the malarial medicine feel like or do to you? i can see you really hated it and just for my future travel references, would love to know some more about it. I have never travelled with kids and I’m surprised to hear some hotels have an age limit. What’s the reason for that?? Some people (guests) think that kids shouldn’t be on safari! We did an independent tour of South Africa a few years ago and thought it was really easy to plan and a really great trip that we enjoyed so much. Where all did you go? Did you have kids with you? I think the kids part is the challenge! Great tips!! good you got to go to South Africa with your child and enjoy yourself, malaria is really a scary thought, good tablet was there for your kid with less side effects. Great write up! I’ve never been on a safari with kids, but I’m sure they would love it! I mean, I’m just a big kid myself haha! My name is Cee and I am waving Hi from South Africa. I am a South African and have both lived here many years and traveled abroad. I found your article interesting especially as I have lived, worked and ventured onto many Game Reserves (safaris) in and around SA. I was a bit sad to see that you have failed to mention the reason WHY children are only accepted onto drives and resorts from a certain age. As this is vitally important to the point you’re trying to make and a little unfair to SA and the reserves you have criticized. To be frank the number one reason smaller children are not allowed on game drives and resorts is for their and your own safety. Children under an age where they cannot be “controlled” and who cannot yet control their own actions and emotions are a HUGE safety risk when you’re facing down a grumpy Rhino or a Elephant Male in Musk. Even us adults can all react unpredictably when in a situation of sudden fear or even excitement. There are times were the click sound of a camera can be the difference between surviving a tricky situation or not. People tend to be under the impression that these are the cute animals you see on tv. They are not. These are wild animals, who live in the wild, hunt in the wild and own the wild. And if you piss them off you will be breakfast, lunch or dinner! The age limit is done to protect you, your family, your friends, and the ranger. Another thing to remember is that when there is an accident on a game reserve, like someone not listening to the rules and getting out of their car to take a photo and then being eaten, the animal usually pays the price of that humans stupidity. Which is highly unfair as its just living its life in the wild with its natural instincts and we are human beings who know better and have been warned. Not all reserves enforce this rule as you mentioned and some reserves choose different ages. Those that forgo this safety rule competely for a higher fee, well excuse me for saying this but I wouldn’t trust them for choosing cash over someones life. Its very sad to hear that its happening. On the other hand. Self drives are wonderful options for families.You can hire a 4×4 and comfortable seat the family inside, with the option to control doors, and windows in tricky situation, unlike open vehicles. The types of reserves also vary from ones that offer the Big 5 and all the bells and whistles, to lovely smaller lodges that offer some of the Big 5 and then a selection of other wonderful animals to see, and they’re generally more child friendly. Thanks for the comment and dropping by Cee. I don’t mean to criticize if that is how you interpreted it. It was merely a statement of fact- most hotels don’t allow kids under a certain age!! I was told by several hotels that it’s due to two factors- other guests feeling annoyed with children on game drives and like you mentioned for safety, especially for children who can’t be controlled (babies who cry, etc). I don’t think that hotels who allow children are doing it for the cash. I think they see a segment of the population that want to bring their children along and recognize that not all children are the same. My 5.5 yr old is obsessed with animals and nature and will be able to manage the rules and restrictions, but not all can. We shall see how it turns out! Maybe I will recommend people don’t go with young kids after all.. 2 weeks and counting! If you have any tips to share for joburg or Cape Town i would love to hear! Hi Michelle! Yes you can do it all!! We loved our stay at the Mala Mala game reserve in Sabi Sands. It’s on the higher end, but the animal viewing was exceptional and totally worth the price tag. And it’s one of the few full game reserves that will let children go on safari with you. My son loved his time in the jeep and could have stayed out all day. They said most kids get bored in an hour, especially when they aren’t seeing the big game. If you aren’t looking to move around a ton there are some smaller reserves outside of cape town that might be good, with shorter drives. Definitely spend some time in Cape Town. We loved it there. The cape reserve area is beautiful and a wonderful day out hiking. If we had more time we wanted to drive the garden route but we didn’t have time. Enjoy and let me know how it goes!! I’m dying to go back.